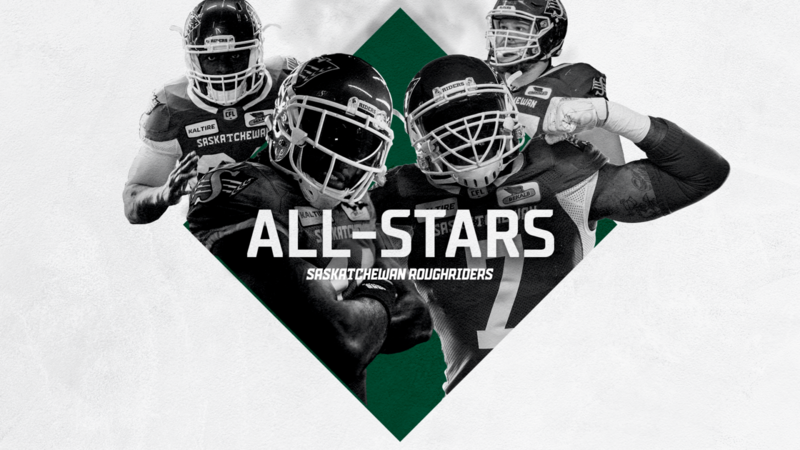 The Saskatchewan Roughriders are pleased to announce that four of their players have been chosen to the CFL All-Star team. One player from the Green and White was selected on offence, and three were selected on defence. The CFL All-Stars were selected by members of the Football Reporters of Canada (FRC) and CFL head coaches. In total, 59 voters contributed to the selection of the 27 all-stars. BRENDON LABATTE (GUARD): LaBatte just completed his 11th CFL season and seventh with the Riders. The University of Regina product played 18 regular-season games, spending time at left guard and centre. This is LaBatte’s sixth CFL All-Star selection after previously being selected in 2011, 2013-15 and 2017. The Riders’ 2018 Most Outstanding Offensive Lineman has been previously selected a Division All-Star on nine occasions. CHARLESTON HUGHES (DEFENSIVE END): For the third season in a row, Hughes led the CFL in quarterback sacks, picking up 15 through the 2018 regular season. 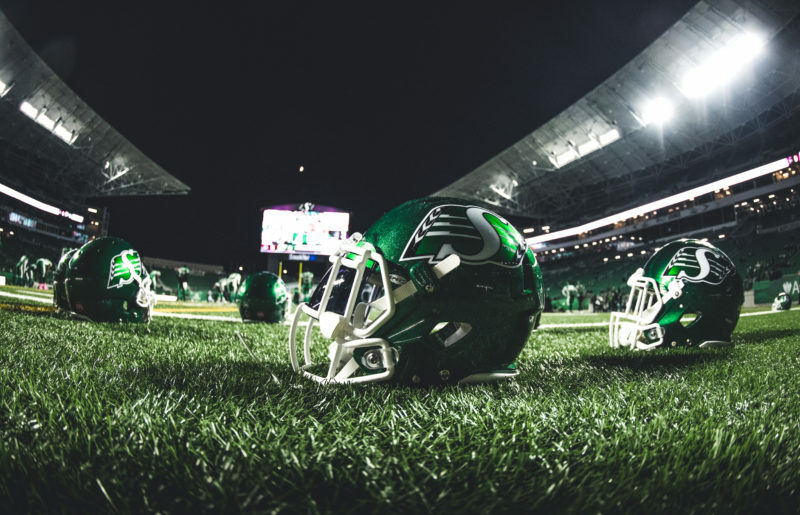 The 34-year-old first-year Rider added 35 defensive tackles, three forced fumbles, two tackles for loss and one fumble return for a 57-yard touchdown. This is Hughes’ fifth CFL All-Star selection after being previously honoured in 2012-13 and 2016-17. He has been previously named a Division All-Star on seven occasions. WILLIE JEFFERSON (DEFENSIVE END): Jefferson started all 18 regular-season games on the Riders’ defensive line. The 27-year-old Texas native registered a career-high 10 quarterback sacks while registering 34 defensive tackles. 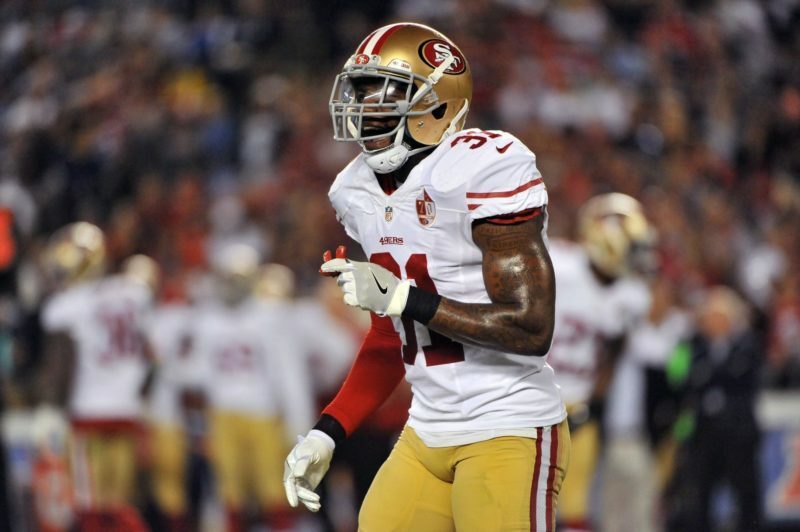 Jefferson also added two interceptions for 146 yards and two touchdowns. This is Jefferson’s second career CFL All-Star selection after previously being named in 2017. 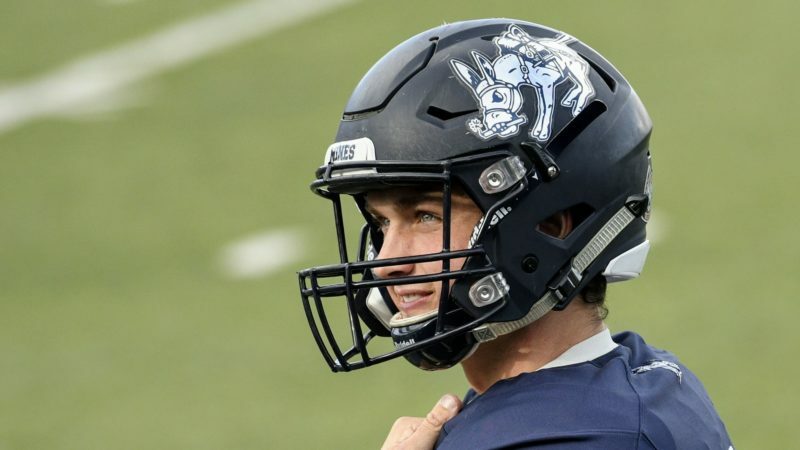 He was also named the Riders’ 2018 Most Outstanding Player and Most Outstanding Defensive Player. ED GAINEY (HALFBACK): Gainey started all 18 regular-season games in the Riders’ secondary, collecting 51 defensive tackles, two special-teams tackles, one quarterback sack and one forced fumble. He also added three interceptions for 78 return yards and a touchdown. This is Gainey’s second CFL All-Star selection after previously being named in 2017.